Visiting my place in the Costa Brava last month reminded me just how seasonal it is there – and why for foodies like me, this has hidden pleasures. The Costa Brava’s chilly winters, especially in the northern part near the Pyrenees and French border, mean resorts like L’Escala where I own a holiday home are much quieter out of season compared to other Spanish Costas. Holidaymakers are scarce on the ground between October and May and there are fewer permanent foreign residents, who typically prefer areas further south that have warmer winters. 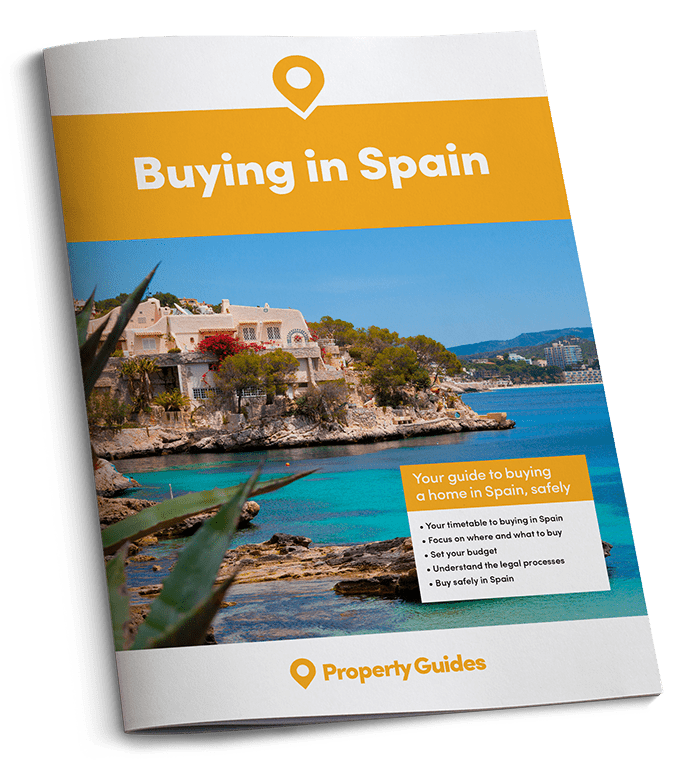 July and August really are the money-spinner months in L’Escala. (I witnessed this as an 18-year-old when I landed a summer job there working 11-hour days hiring out pedalos on the beach, making hay while the sun shone!). Half of the tourist restaurants and businesses open up for Easter weekend, attracting a small wave of visitors mainly from Barcelona and France, but most only open for the start of the summer season and find it’s not economical to stay open for winter. There are upsides to this seasonality. Being so close to the Pyrenees means you are treated to stunning views of snow-capped peaks – in winter and spring – and have quality ski resorts, including Andorra, within a few hours’ drive. 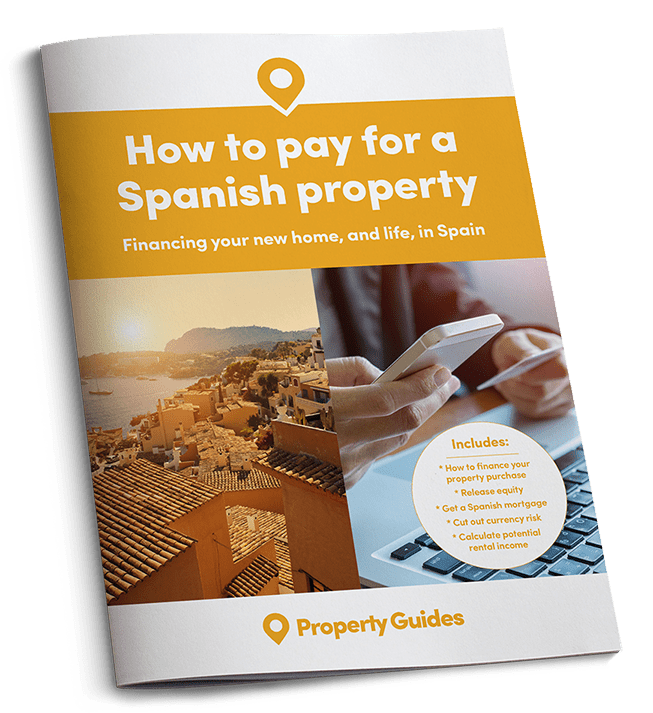 One taxi driver I had during my recent trip – an expat by the way, yes you can find work in Spain! – told me that weekend trips to the slopes were the norm for local residents. It also means the area has four proper seasons. Aside from the pretty change in the natural scenery, this influences the local cuisine, especially as the area is agriculturally rich. As a bit of a foodie, I find this especially exciting. Head inland just 10-15 minutes to one of the many pretty farming villages and you’ll find a restaurant serving very local food, open year-round and with the option to try a seasonal speciality. 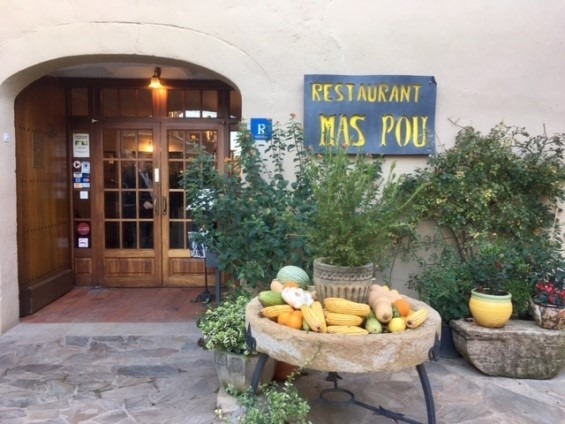 A particular out-of-town favourite of mine is a restaurant called ‘Mas Pou’ in a village called Palau-Sator, near Pals. My visit in November didn’t disappoint. Typical of the season, as an appetiser they brought us lightly-fried artichoke buds served with a hazelnut sauce, as well as baby squid caught that day in Palamos, fried Andalusian-style, and some boiled quail’s eggs. For starters I had foie gras made in the neighbouring village followed by a locally-raised steak. I finished with a homemade Crema Catalana, a small custard-based dish with a crispy caramelised sugar topping. As is typical there, two small glasses and a bottle of the Catalan digestif Ratafia was deposited on our table – compliments of the house. In L’Escala, the most obvious thing I noticed last week was how quiet the beachfront near me was. The seafront ‘strip’ of restaurants, bars and tourist shops that overflow with holidaymakers in summer was a silent row of closed shutters. All I could hear as I wandered past were the waves crashing on the beach. Immediately off the seafront, there were no more than half a dozen bars or restaurants open. In the pizza place where I ate at with my father on the first night – La Casa Nostra – we were the only customers. They told us they were open all year, except Christmas Day. Also open nearby was the resort’s closest thing to an English pub – a bar run by a couple from Newcastle, although the wife grew up locally and spoke fluent Catalan. Like all resorts, in the old town of L’Escala, there was more life. It’s where most local residents live, so while many restaurants were shut (or on reduced opening hours), most shops and bars were open. One favourite haunt that never shuts is a bar-restaurant right on the quayside in L’Escala’s port, which is famous across Spain for its anchovies. It’s called ‘La Llar dels Pescadors’ or ‘Home of the Fishermen’ and is a popular place not just with fishermen but all local tradespeople for a drink and catch-up. 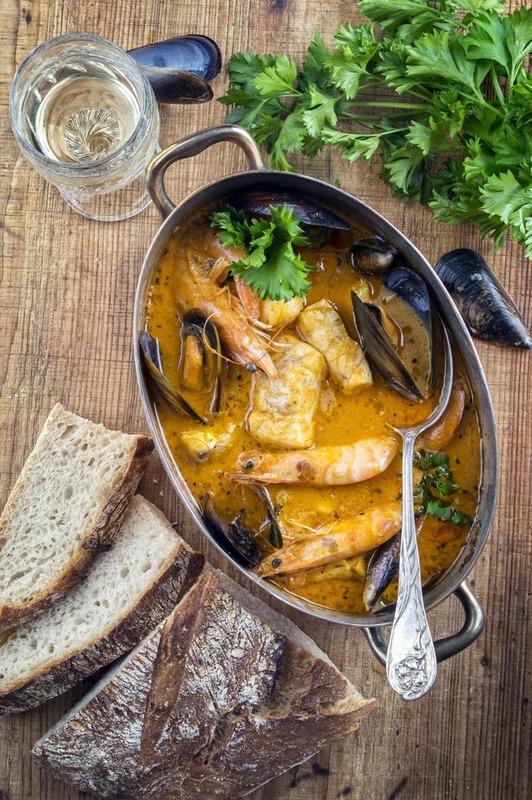 Zarzuela, a type of fish stew, is especially recommended there but this time round we had the very typical anchovies served on toast, rubbed with fresh tomato; followed by grilled sardines with garlic and oil olive. I’ve got to wait till Easter until I eat like that again. By then the days will be feeling a bit warmer – not enough to go on the beach or in the pool, but that just means you have longer for lunch!